San Diego Copier Rentals - Mac Rentals, Inc.
iPad Rentals and bulk iPad rentals are available for immediate overnight shipment nationwide. Mac Rentals features high speed color and black & white copier rentals available for delivery and setup in San Diego at your business, hotel, or the San Diego Convention Center. We've setup copier rentals at the San Diego Marriott Bayfront, The Manchester Grand Hyatt, The La Jolla Marriott, L'Auberge Del Mar, The La Costa Resort & Spa, and many more locations throughout San Diego. 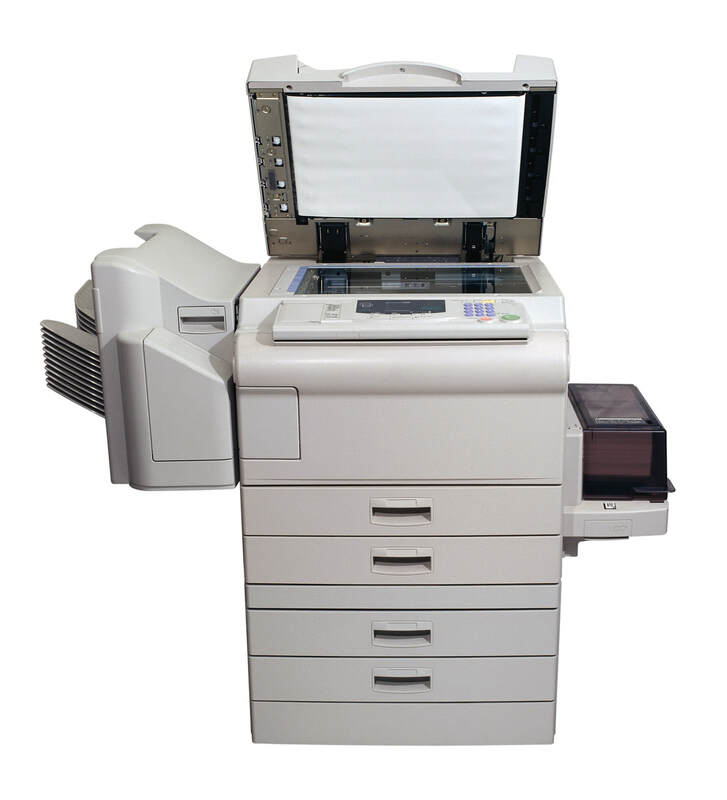 Mac Rentals, Inc. will provide you with a dependable quality copier rental. Tech support is available as is delivery and setup on your copier rental. Whether you need a tabletop copier rental or high speed color copier rentals, Mac Rentals has you covered. Professional technicians are available to support your copier rental needs, and supplies can be delivered to you asap! 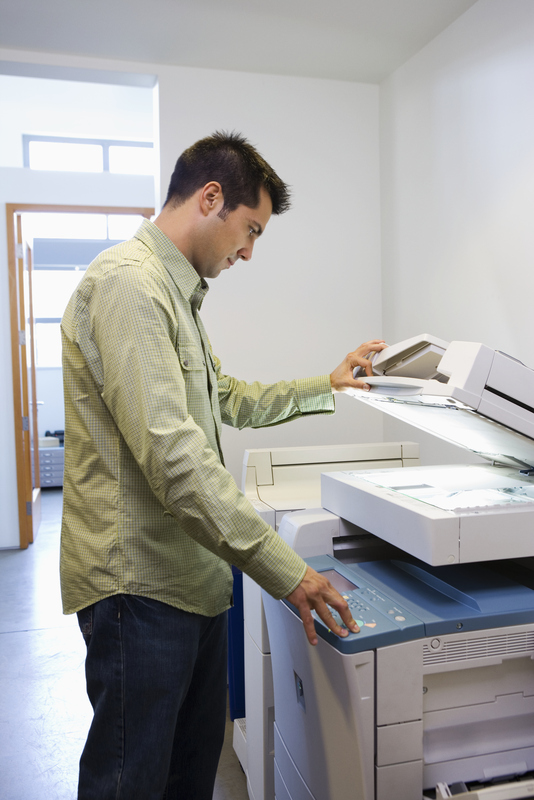 ​Why not rent a copier from Mac Rentals for your next event? Need a copier rental at the San Diego Convention Center? 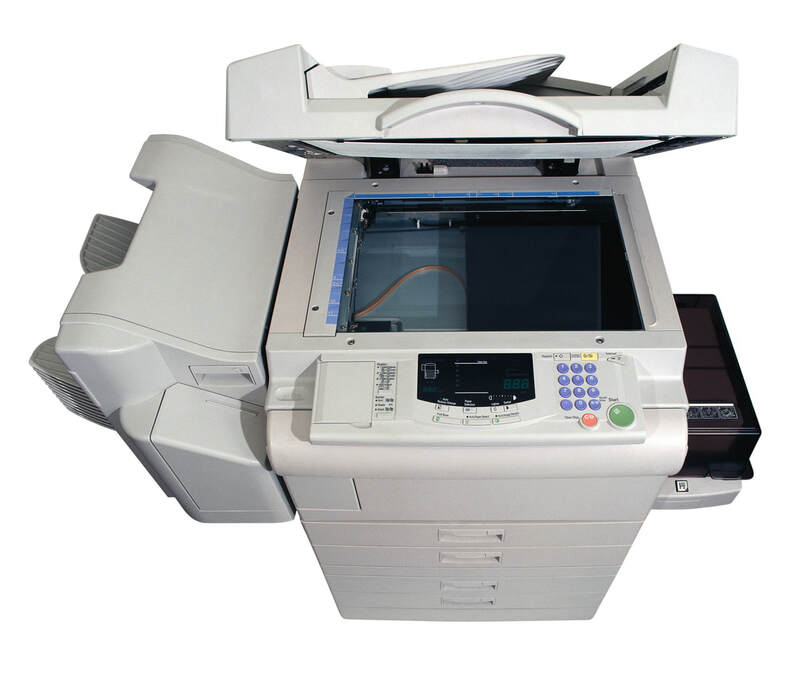 Mac Rentals is your source for San Diego copier rentals. 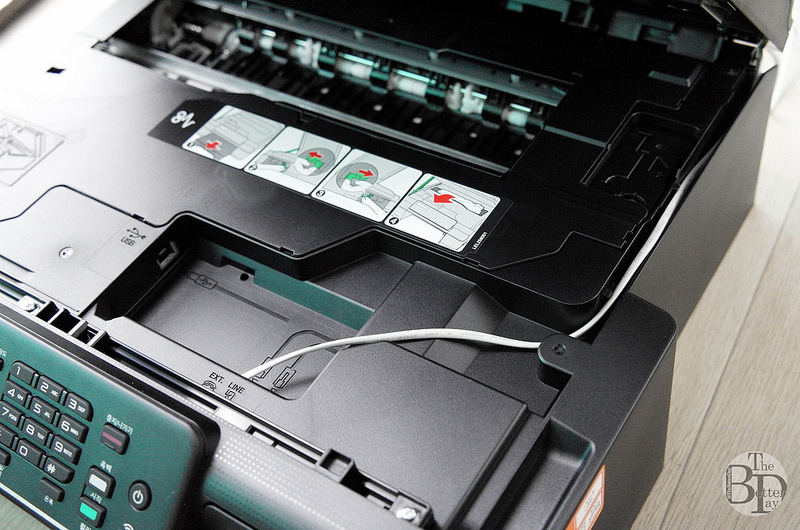 Mac Rentals can delivery short-term copier rentals to Anaheim, Orange County, Los Angeles, and beyond. Color copier rentals and full function copier rentals are available with delivery and setup for your event rental needs.